Located in Nacogdoches, Texas, Mike Perry Chrysler Jeep Dodge sells new vehicles by Chrysler, Jeep and Dodge. 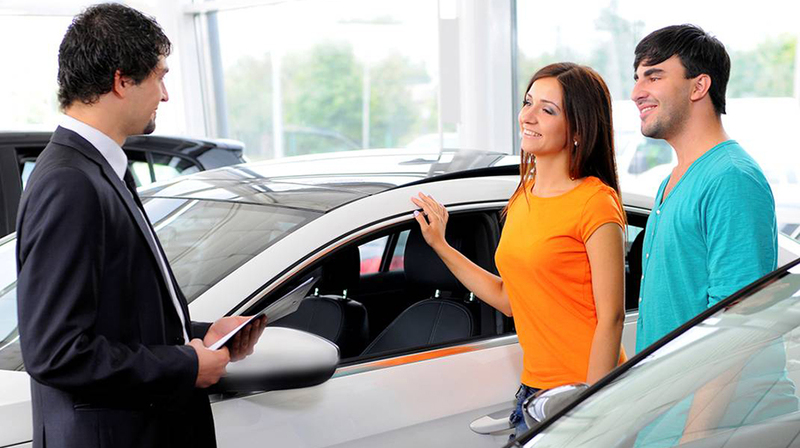 The dealership maintains a large inventory of pre-owned cars, trucks and SUVs. The company also operates Mike Perry Chevrolet Buick located 39 miles away in San Augustine, Texas. The full-service dealership in Nacogdoches, which includes a large parts department, body shop and service center, employs 49 staff members on a property that spans over approximately 30 acres. As the used car manager for the dealership, Keith Millard is always on the run and is rarely at his desk. “I’m moving around the business a lot,” he explained. “Whether I’m in the warehouse, around the dealership or out on a test drive, I need to be able to get my phone calls.” He stated that most of the time when he is at work, he is nowhere near a phone extension. According to Millard, he previously used an inexpensive long-range cordless phone manufactured by a sub-brand which he could not recall. He explained that even though his previous cordless phone system provided him with acceptable range, the communications were not very reliable. After a considerable amount of research into various cordless telephone systems, Millard found the EnGenius DuraFon 1X cordless business telephone system to be the ideal solution to his requirement for a long-range, reliable cordless extension. Millard explained that while he is the only person using the DuraFon 1X system at the Nacogdoches location, there are also DuraFon 1X systems deployed at the dealership’s secondary lot down the street and at the company’s other location in San Augustine. To boost the range and reception of the DuraFon system, Millard mounted an EnGenius external high-gain outdoor antenna on the roof of the office. In addition to longer range, better reliability and increased call clarity, Millard stated that the durability of the DuraFon handset was of great importance due to the fact that he is constantly on the move and relies upon that handset for all of the phone calls that he receives at the dealership. “The DuraFon is a more durable product and provides much better quality, clarity and range than our previous phone system,” Millard explained. He stated that the system works very well with the dealership’s PBX system enabling him to make and receive calls from his cordless handset using the DuraFon 1X system as his work extension. Millard has no regrets about the deployment of the system. “It’s a pretty easy sell once people realize what this phone can do for them,” he stated. Learn more about Phone Systems from EnGenius.